The week or so before the holidays is always a little… most teachers can fill in this blank with any number of words! Because of this chaos, I typically try to do something highly engaging and honestly, something not too terribly hard. 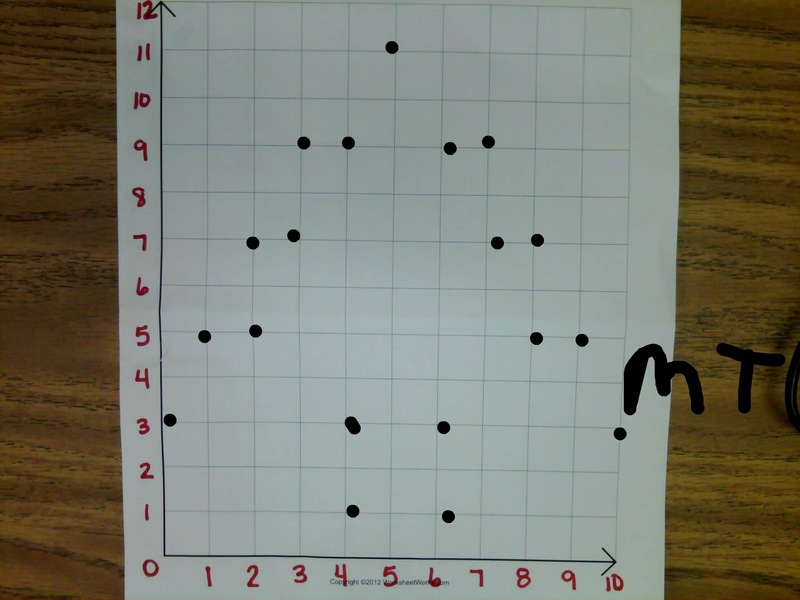 This year we worked on coordinate grids. Of course, I tried to include as much tech as I could, to hold both the students’ and my own attention. We started the mini-unit with a note-making activity. Students watched a video segment from DiscoveryEducation.com called Rectangular Coordinate System. 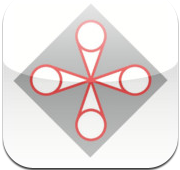 (Searchable with the tags: coordinate grid, grades 3-5 – it is a video segment lasting 11:34). The video segment does a great job of showing the parts of a coordinate grid and giving examples of how to find ordered pairs on the grid. The purpose of the note-making activity was to define the vocabulary words: x-axis, y-axis, coordinate grid, and ordered pair. They also had to tell how to find an ordered pair on the grid. After some instruction and practice in our interactive notebooks, it was time for a little bit of independent work. Of course, there’s an app for that! 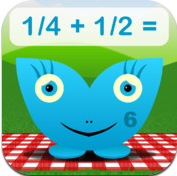 I used the app Butterfly Brunch as our independent practice app. 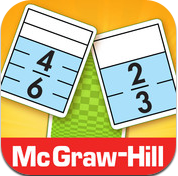 (This app is also available as part of a set of apps in Maths Attack Vol. 2.) Students must move a butterfly to a given ordered pair to feed him his snack. 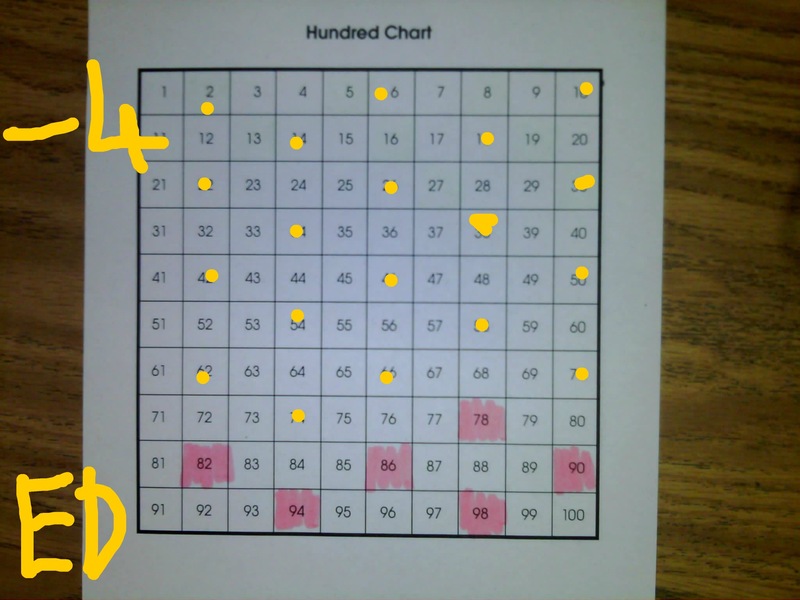 It’s a simple game that allows for students to correct wrong answers. 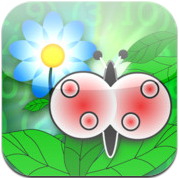 It is best used in a small group where the teacher can monitor the accuracy of the butterfly feedings. Our performance assessment featured my new favorite classroom tool, the Ken-a-vision document camera and Educam app. I posted before the holiday craziness about getting to test out this great device (see here). Lucky for me – I get to keep using it! 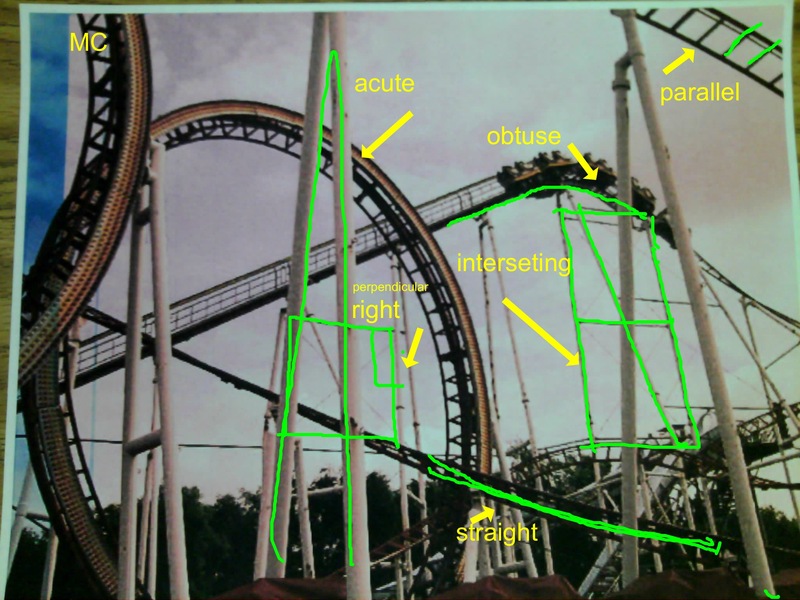 With this unit I put a blank coordinate grid under the document camera and and sent the image to the students’ iPads. I worked with students to begin identifying ordered pairs. The students were given a list of ordered pairs to plot on the coordinate grid using the pen tool, and then uploaded their saved images to our Dropbox folder. 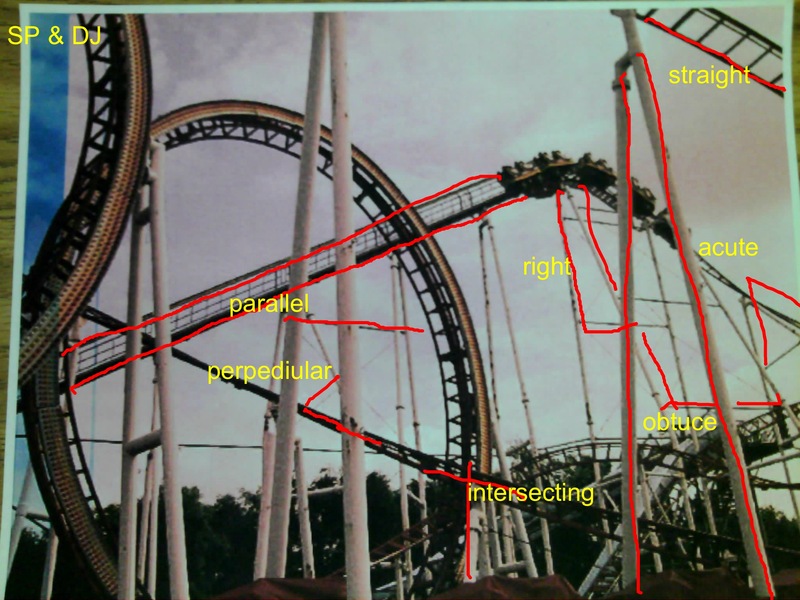 The assessment itself was to simply plot the points. 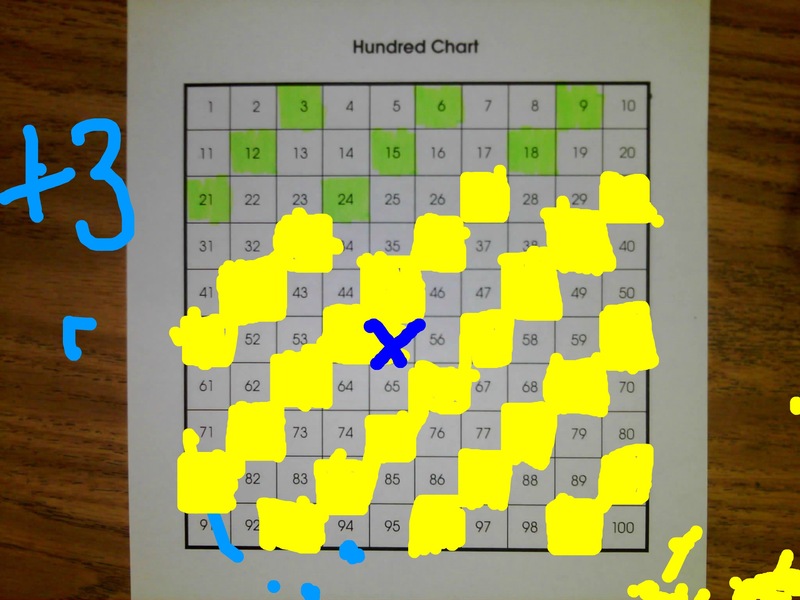 The fun part of the activity was after uploading the completed grid, students had to go back and connect the dots, in the order that they were plotted. They loved the finished product! And it of course lent itself to the season. 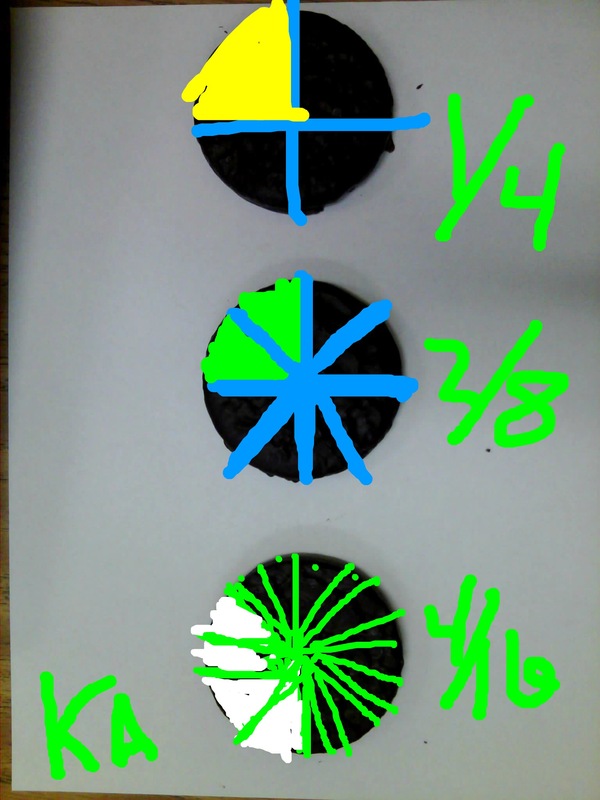 Students had to plot a given set of ordered pairs using the Educam app and upload their image to our Dropbox. 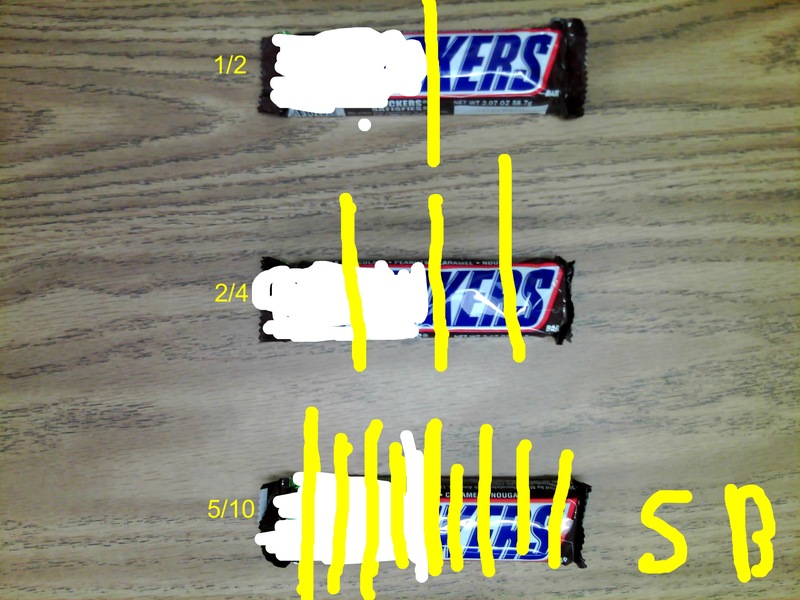 Next, they had to connect the points in the order in which they were plotted. They were quite happy with the results! We did have one other, completely not techy, activity that the students loved. 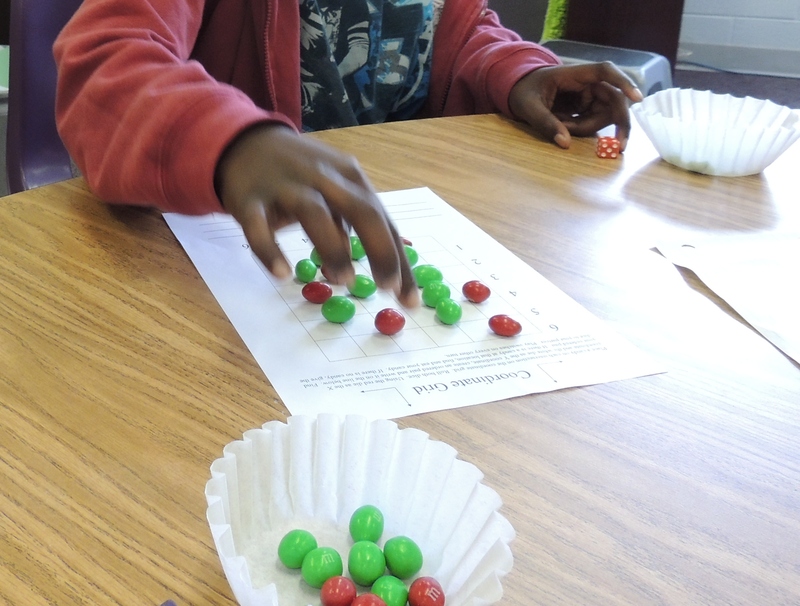 We played a game called Candy Grab – using a blank coordinate grid, students placed M&Ms on each of the intersections in the grid. Working in pairs, they took turns rolling dice. The red die was the X-axis coordinate, the green die was the Y-axis coordinate. 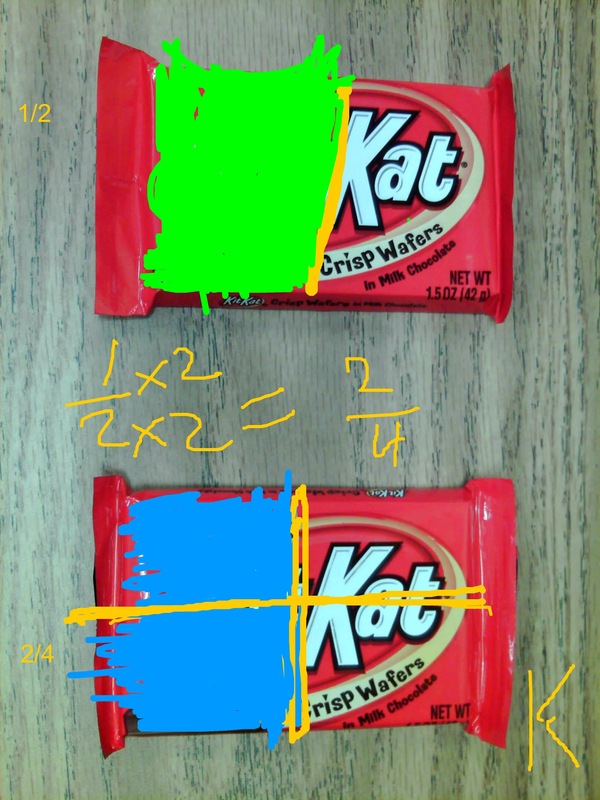 Students had to find the ordered pair and if there was candy at the point, they got to grab it. There was candy involved, I’m sure you can guess how well this game went over! We do recommend using plain M&Ms though – turns out the peanut ones roll unpredictably! 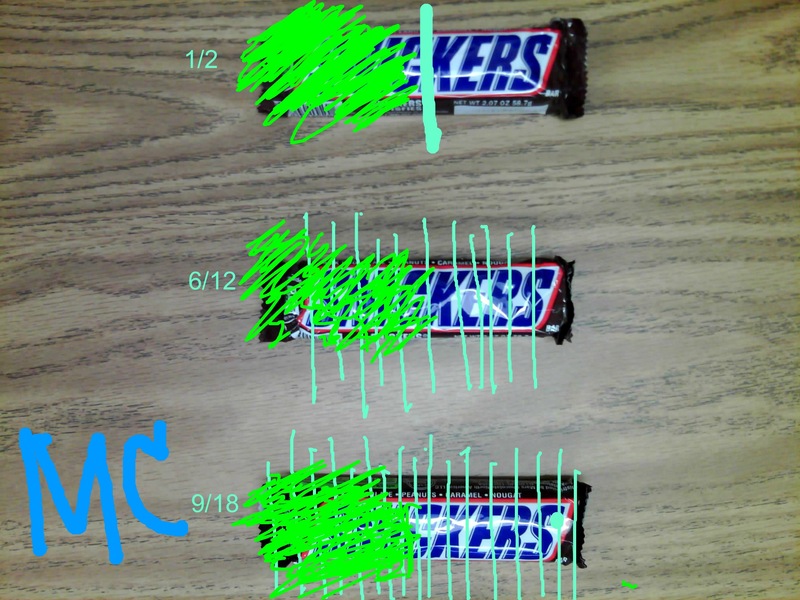 After rolling dice to create an ordered pair, students got to grab the candy if they could plot the points! 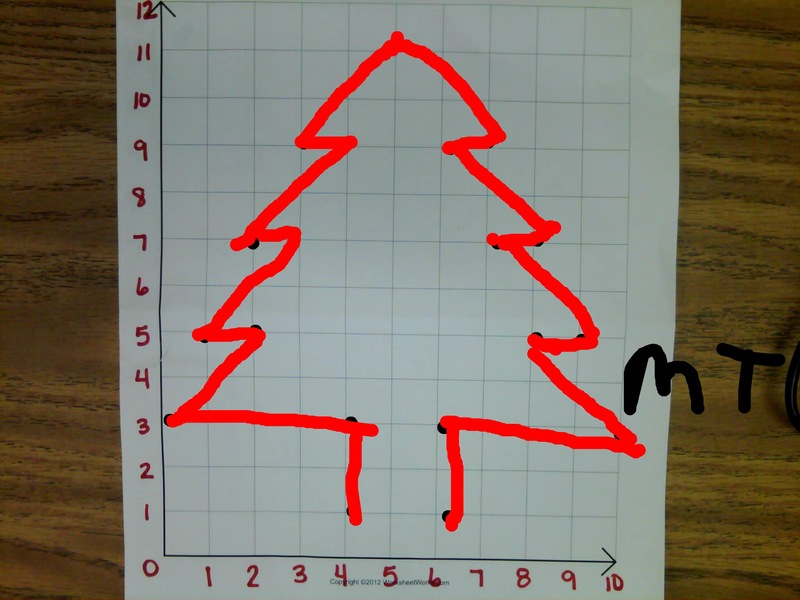 Overall, the unit went great and was a nice way to round out our math instruction before the holiday. It kept the students focused, well behaved, and addressing standards – all difficult tasks the week before the holiday break!